One of the major issues with most Milky Way photographs is the lack of clarity between the dim gasses and dust, and the surrounding sky. Applying advanced processing like local contrast and the lack of an easy-to-use clarity function in Photoshop has been holding us back. But even using clarity on it’s own in the camera raw filter can kill the stars. In steps ClariSKY! 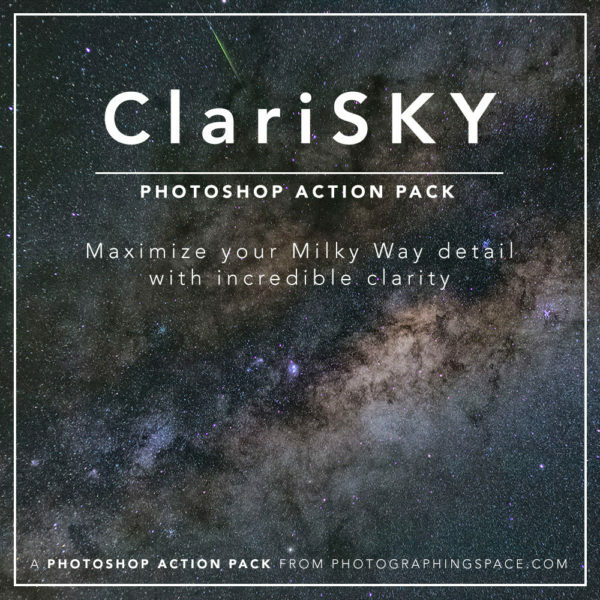 Using special masking techniques to only affect the areas of the photograph that need it (like the Milky Way), ClariSKY makes dimmer sky structures like that of the Milky Way core pop out with more defined detail, all at the click of a button. ClariSKY can also help to reduce “sky muddiness” because of thin clouds or light pollution, which is a problem every night-sky photographer wrestles with. This is the easy part! It’s super simple to use, and just to prove it, I made this short tutorial video. 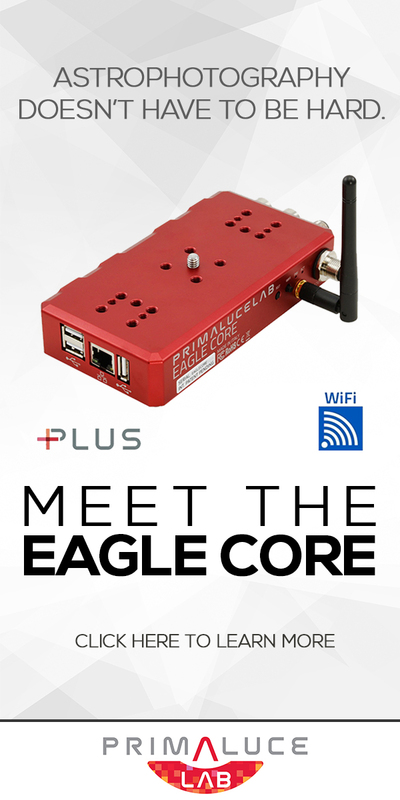 Step two: watch the video below for installation and usage instructions. 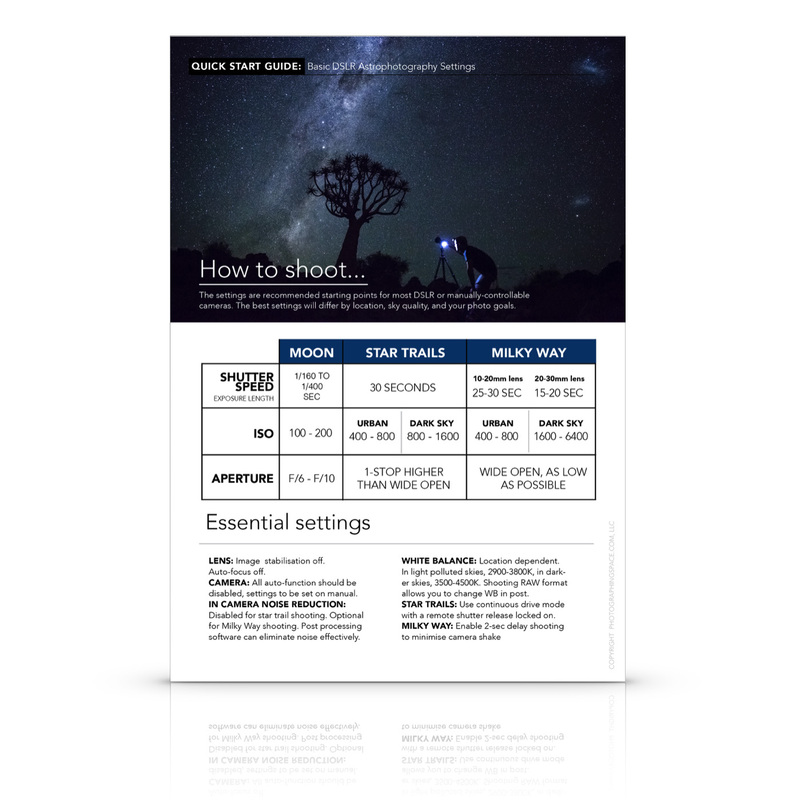 Step three: Enjoy your Milky Way and astrophotography images with enhanced detail, sky clarity, and pop, all with one click.